It has been a while since I last posted and there is a reason for that. 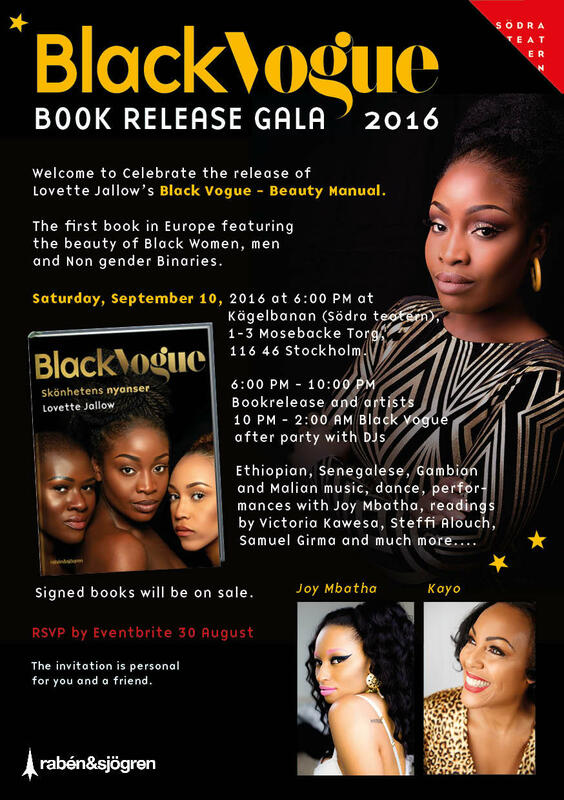 THE BLACK VOGUE BOOK RELEASE GALA on the 10th of September!!!! Apart from working fulltime, doing my youtube and planning this event it is literally and unapologetically taking up all my free time. But luckily I cannot say that I am complaining at all because everything has come along nicely Mashallah. As previously noted there are tickets involved and if you have not received an email with your ticket information then your spot has not been reserved unfortunately. There will be an email being sent out by me to everyone who Definitely have their tickets confirmed on the 5th of September giving you details of the night itself as well as some surprises to come on the night. Most important part of the night is that we all get to celebrate in positivity and blessings yet another Black Vogue Milestone which also happens to be the first in Europe. Expect to socialize and rejoice together with friends, family, loved ones as we take a stand and say loudly and proudly that BLACK BEAUTY MATTERS! I couldn’t personally be happier and more proud and a little bit nervous with the countdown to the night being …..10 more days. You must have a ticket in your phone or printed out. 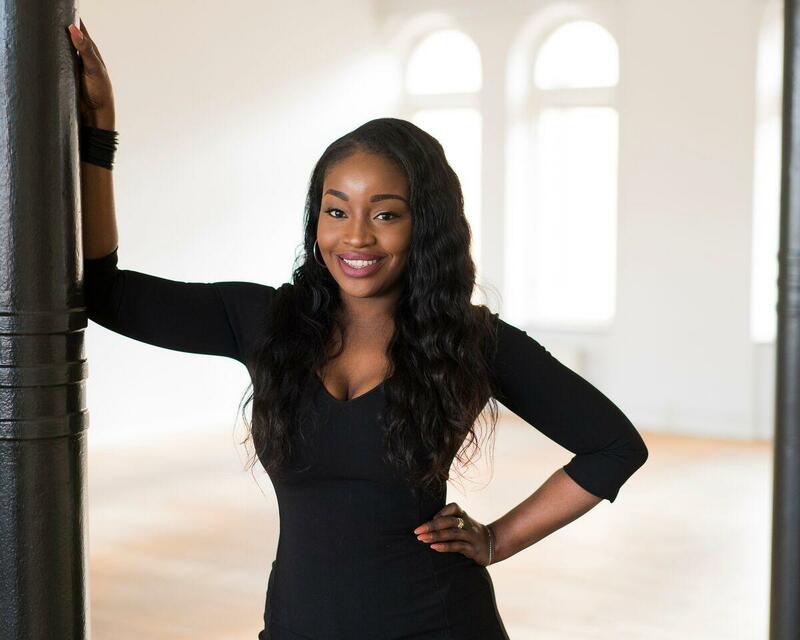 If you are pregnant, elderly, have bad knees etc please inform us before the 5th of September at Info@lovetteshouseofstyle.com so we can arrange seating for you. The event is a gala which means no Jeans allowed. Doors are open between 18.00 – 19.00 and will be closed during the appearances on stage. await an email from me on the 5th of September at 20.00 hours which will be the programme of the night. I seriously am so excited that I can barely contain myself. and most importantly I cannot wait to see all your fabulous outfits, makeups and shoes and much much more!!! !